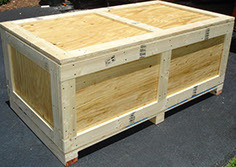 In 1947, Harnel began producing bins and containers for mid-western manufacturers who needed to transport and store parts during manufacturing operations. 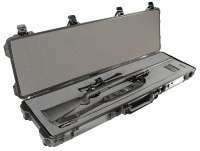 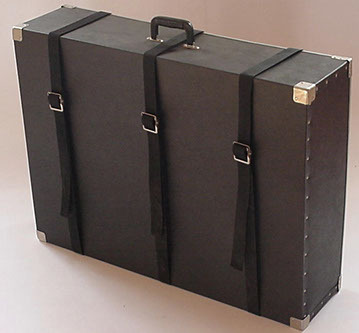 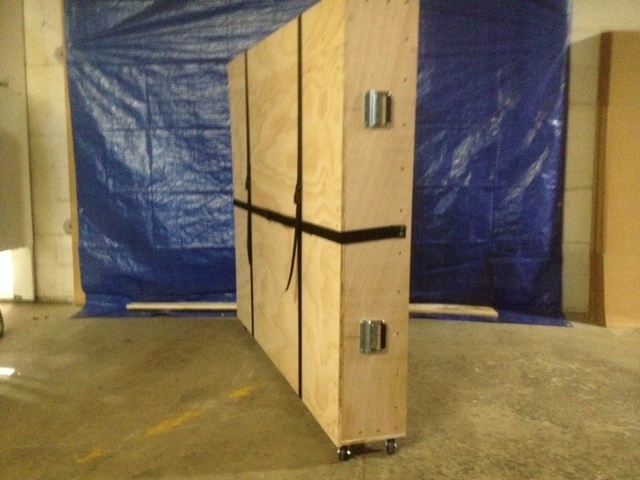 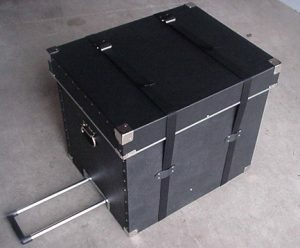 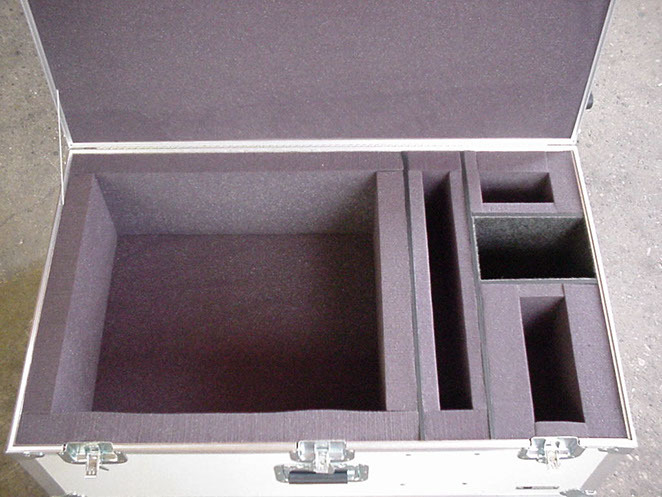 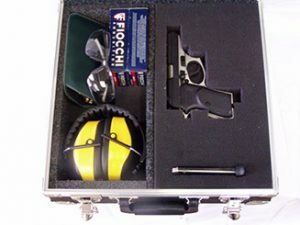 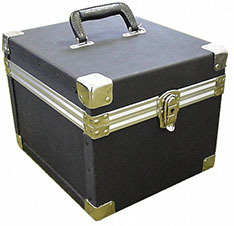 Today we are a well-known manufacturer and a distributor of portable and ship-able cases. 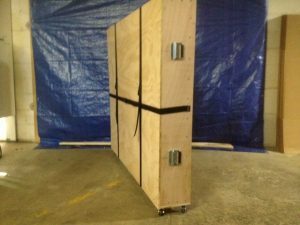 Our cases are used nationwide for commercial, industrial and consumer market applications offered by our customers who range from large corporations to small companies and entrepreneurial individuals. We manufacture three styles of made-to-order, custom cases and offer over 150 ready-made cases that can be used off-the-shelf or if economically feasible, can be given custom interiors.